Equipment and Display. 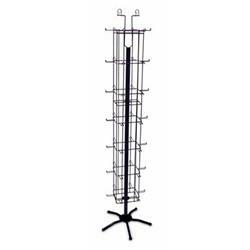 Display Stands. Wholesale Party Equipment and Display. 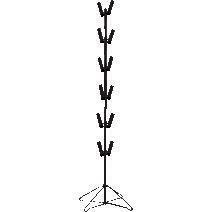 Category: Display Stands.